Welcome to Genesis Transportation Services, where your worry-free transportation solutions begin. One call and we'll handle it all. From transportation needs to warehousing solutions, the third party logistics experts of Genesis are here to help you navigate the tough shipping market. Specializing in cross border LTL shipping, Genesis will streamline the process at customs and get you there faster. From expedited shipping to dry van and flatbed services, we have the right carrier for the job, no matter the timeline or load. With access to storage facilities featuring over 1 million square feet of space, no shipment is too big or too small. Let us use our expertise to reduce your workload and negotiate rates that you won’t find on your own. At Genesis Transportation Services, we are not only partnered with thousands of carriers, but we know what each one specializes in and where their most efficient and cost effective routes are. This allows us to align your shipping needs with a market-leading carrier whose focus is on just what you need it to be. With a combined 100 years of experience in transportation services, we are a team of professional, personable and knowledgeable individuals that have consistently given our clients the best service in the industry at the most competitive price. Cross-border FTL & LTL shipments. 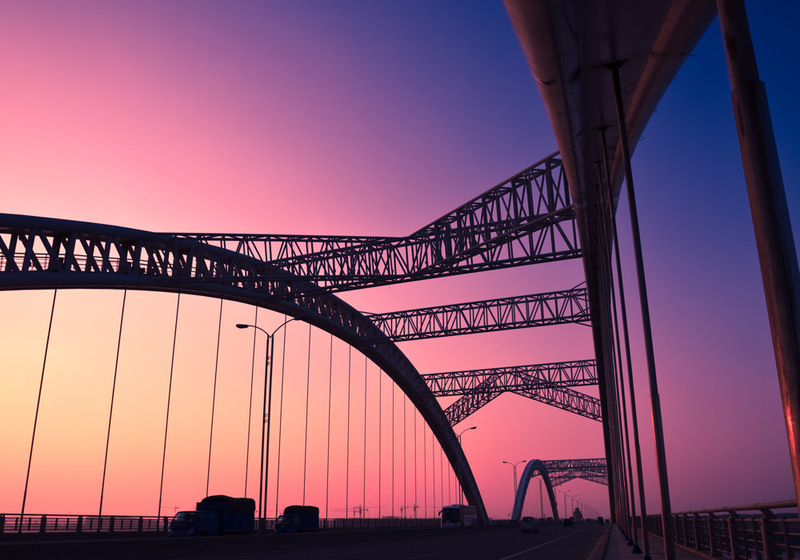 Cross-border services allow your goods to be shipped to and from Canada, the US, and Mexico. Because our team consists of experts in cross-border solutions, with in depth knowledge of the intricacies and requirements of the various countries’ customs agencies, we are able to provide you with worry-free transportation and a more precise expectation of delivery. Our team of 3PL experts know exactly what information we need to get you the most competitive LTL FTL or warehousing quote. Let us get your shipment on the road at the most affordable available price. 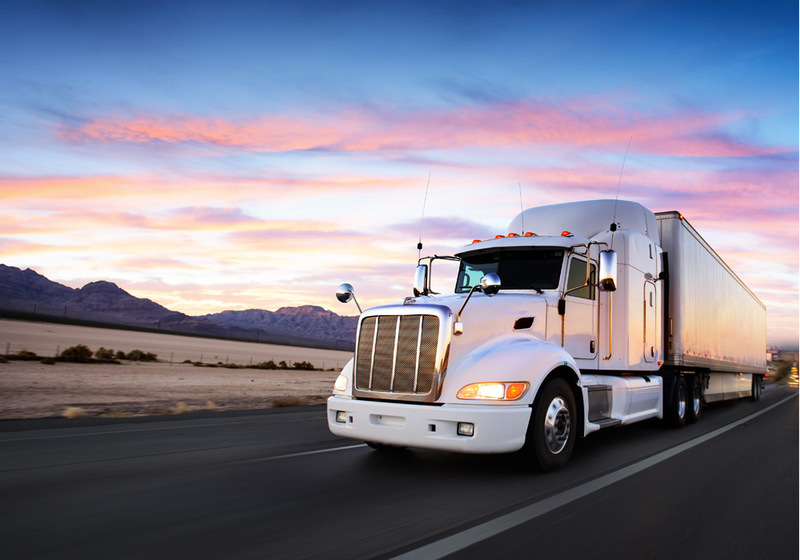 The state-of-the-art GPS technology we use in partnership with our LTL & FTL freight carriers allows us to have up to the minute tracking information. All it takes on your end is one quick call or e-mail to Genesis requesting an update.